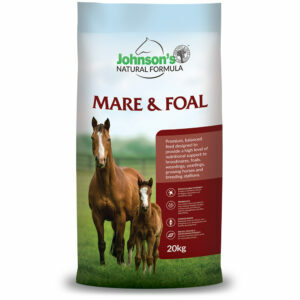 Cool feed suitable for all horses, ideal for show horses, horses in light to medium work and retired horses. 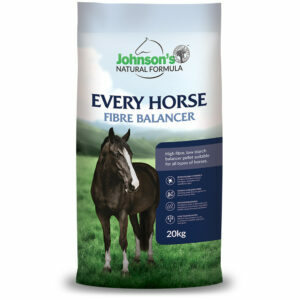 Helps increase body condition and muscle development. 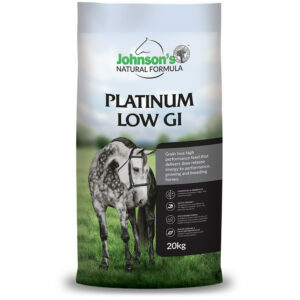 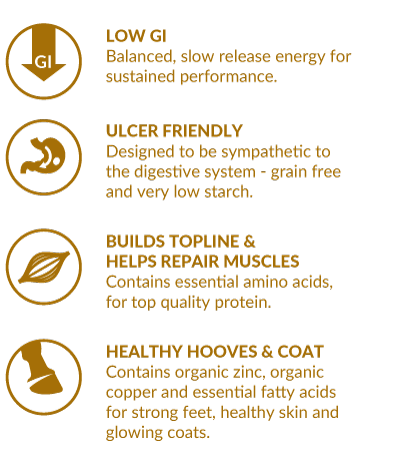 Johnson’s Every Horse Weight Gain is a high fibre, balanced, pelleted feed designed to help increase body condition and muscle development while delivering sustained, safe energy. 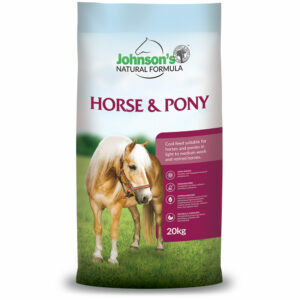 Providing cool energy, it is suitable for horses and ponies in light to medium work, retired or spelling horses, and competition horses. 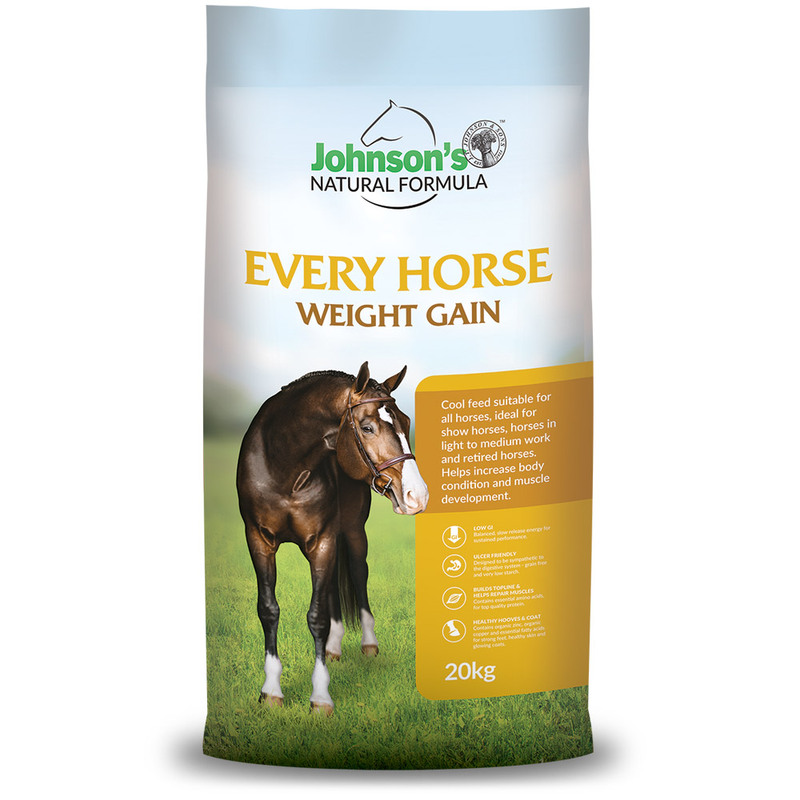 Johnson’s Every Horse Weight Gain contains premium grade export quality Oaten Hay and Lucerne Hay, Lupins, Faba Beans, Full Fat Soybean (GMO free), Soybean Oil (GMO free) and Johnson’s Premium Vitamin and Mineral premix (including chelated minerals, prebiotics, probiotics, and mycotoxin binder).